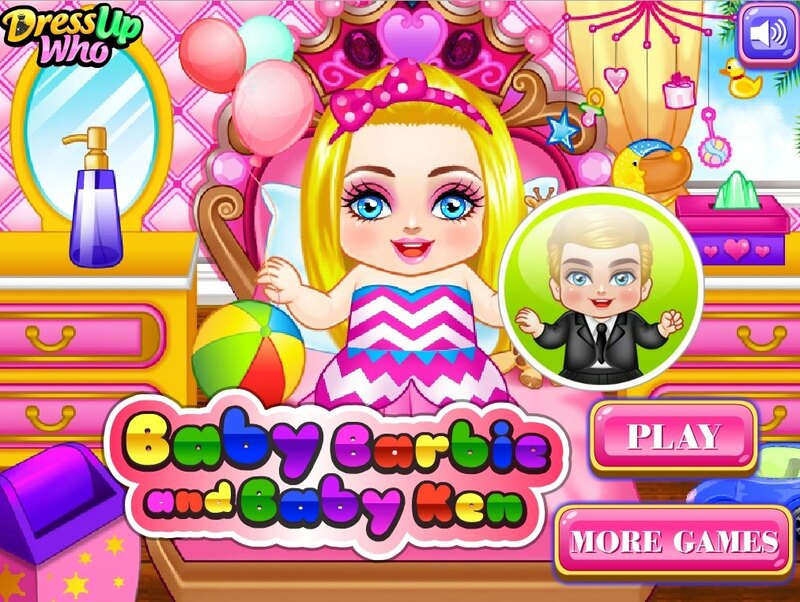 Funny game about little baby Barbie and Ken. In this game you will care about these little wonderful celebrities in infancy. To start the game choose for whom you will care. Then banish all the annoying flies from the child. On get mosquito bites. Cure them. In a minute you need to cure the Allergy, and then feed the baby. In addition, do the cleaning in his room and remove all the rubbish into the dustbin. Now take care of their appearance. Choose beautiful clothes and jewelry for baby Barbie and baby Ken. It will be a wonderful day for a little celebrity. How to play: in this game about kids Ken and Barbie you will care for them and make them happy. Use the mouse and hints in the game to play. Played: 29025. Added: 3-12-2015, 04:53. Baby Barbie And Baby Ken game.